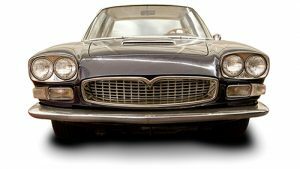 The Classic Car Finder is run by two classic car enthusiasts looking to provide the international community with a place to buy and sell their cars without running up extortionate listing fees. In fact both traders and the general public are welcome to sign up and list as many vehicles as they like without charge. Our site is designed to be simple, clean and easy to use without the bloat you find on many websites. You may find some advertisements around the site. These are to provide the income for maintenance and running costs of the site, and are how we’re able to offer our services free of charge. We welcome anyone from any country to list their vehicles with us. If you find your country/region is not listed, please do get in touch with us and we’ll get them added.